The Advanced Hydration Facial Cream contains Squalene, Hyaluronic Acid, Vitamin C, Vitamin A, and Aloe Vera making this a deeply nourishing and moisturizing cream that also protects your skin from damage. Prior to trying out this product, I had a serious allergic reaction to a skincare product that I was testing. A red, bumpy rash appeared on my face and chest. After several days and no improvement, I went to see my doctor, and she prescribed me a steroid cream to help with my skin condition. I did not want to fill the prescription since I knew that topical medications are tested on animals. My pharmacy informed me that they were out of the steroid cream anyhow, so I was back at square one. I decided to try using this Advanced Hydration Facial Cream due to its moisturizing and calming ingredients. I’m so glad I did! My skin was noticeably hydrated and my skin rash had drastically improved! This facial cream makes no claims about being used as a medical treatment, but for me, it was just what my skin needed. My skin is now clear and I continue to use this product. My skin is dewy and hydrated, and I use it under my makeup in the morning and after cleansing in the evening. I really love how this fragrance-free cream soothes my sensitive skin, and how its light consistency quickly absorbs and hydrates. This facial cream really gets the job done and I will be using this as part of my skincare routine for a long time to come! 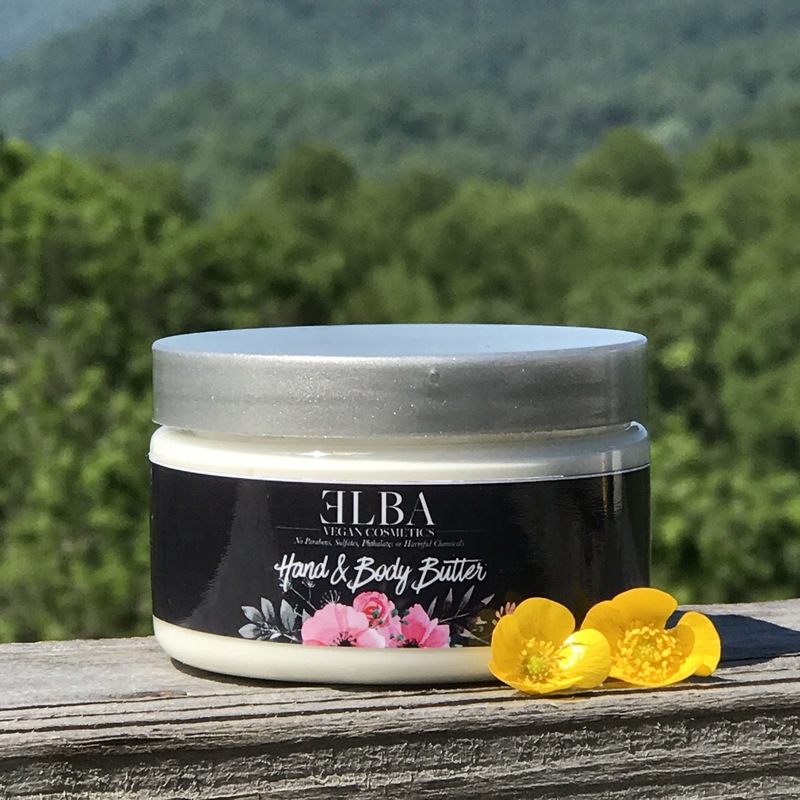 The fragrance-free Hand and Body Butter is extremely moisturizing due to its signature components of coconut butter, shea butter, Vitamin E, hyaluronic acid, and aloe vera. It is thick yet absorbs quickly after you massage it into your skin. I use it after spending time in the sun, before heading off to work in the morning and to replenish my skin at night. If it can make my dry, cracked elbows look healthy and hydrated, it can do just about anything! For the most part, I have not used facial sprays or tonics, but I was curious to try this Hydrating Face Tonic since the other products are so great. 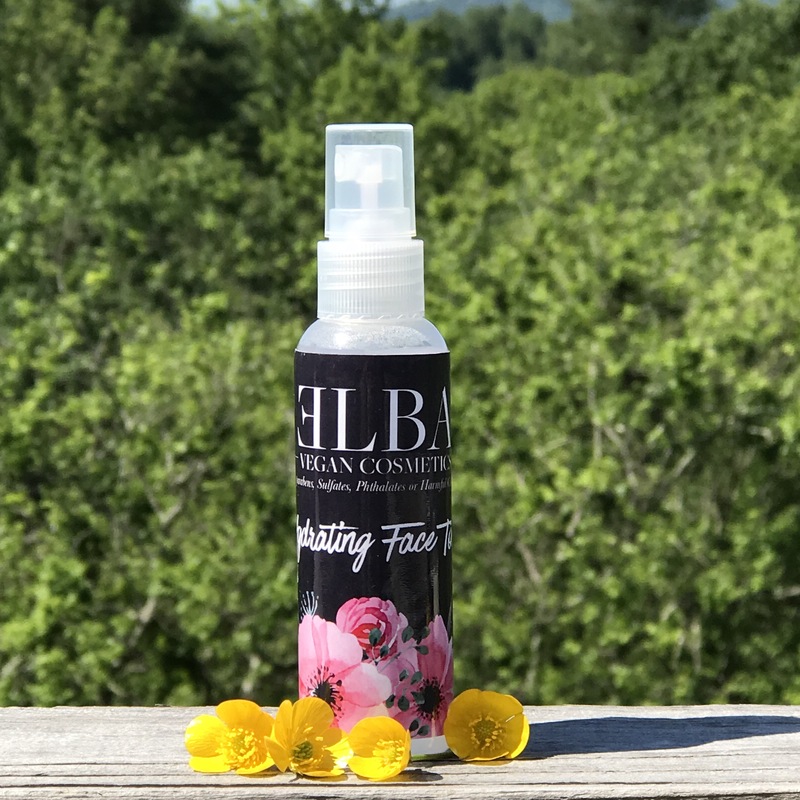 This spray contains Chamomile Distilled water, Hyaluronic Acid, and Silk Powder (Some vegans may not consider to this be 100% vegan due to the silk powder since they are an animal by-product). One to two pumps of this facial tonic is enough to cover your face and neck with a fine mist of soothing ingredients. Although my face is dry and needs a moisturizer after it, I think this would be absolutely perfect moisturizer for people with oily/combination skin. I enjoy using it as a pick-me-up throughout the day, and before applying the Advanced Hydration Facial Cream at bedtime. 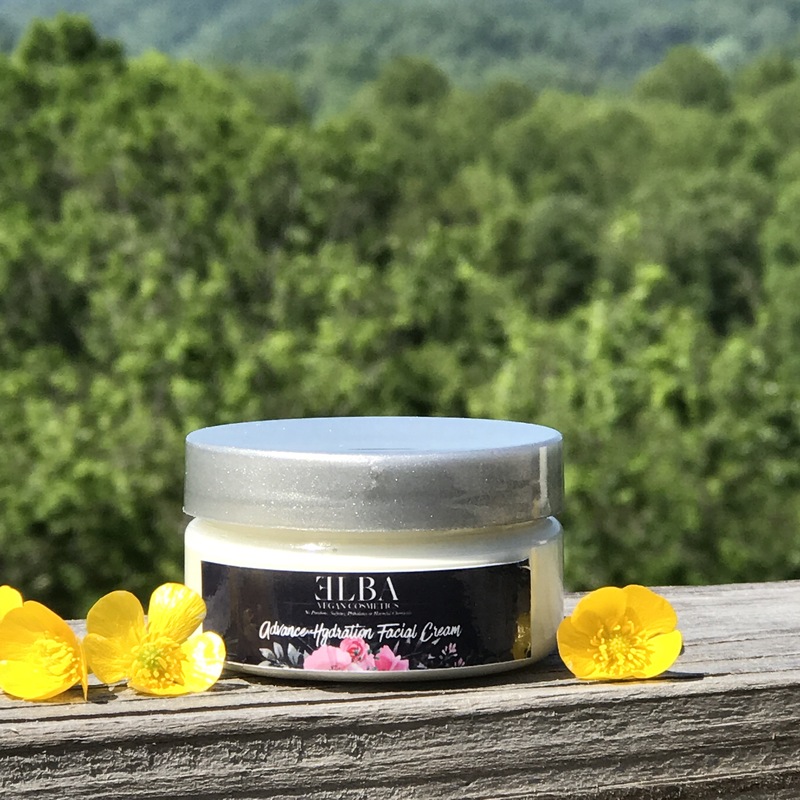 I highly recommend ELBA Vegan Cosmetics! These products absolutely rescued my skin and it gets better and better as I continue to use them! The packaging is gorgeous and durable (great for travel or for people like me that tend to drop things) and the products themselves are naturally effective and luxurious. Give these products a try and let me know how you like them! Thank you, Elba Vegan Cosmetics, for sending me these products to review!